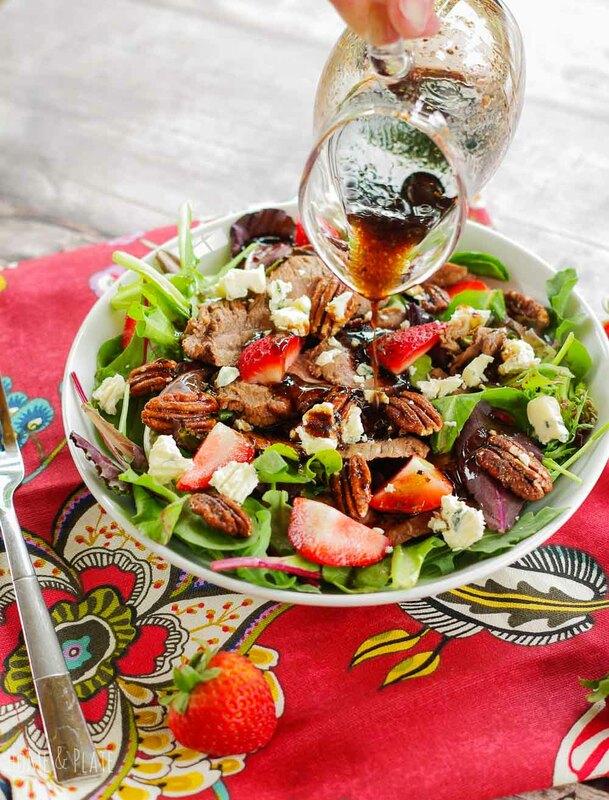 This grilled Flank Steak Salad with Strawberries features marinated flank steak sliced thin and topped on a bed of greens with fresh summer strawberries. Strawberries are in season right now and I’m having so much fun creating unique and delicious recipes featuring these juicy, red berries. I have them in my fridge all year long but they really do taste best in the spring and summer. They are just so sweet! A strawberries are not just for dessert. 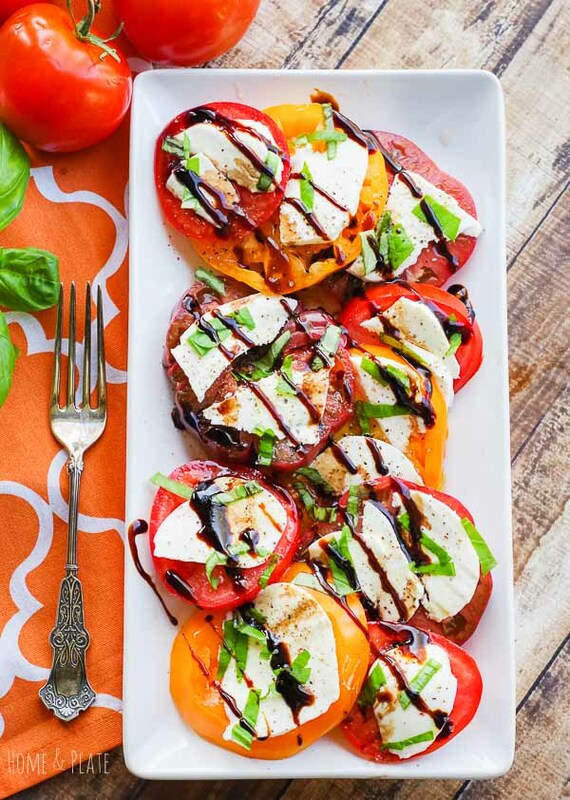 They are delicious served as an appetizer, in jams or in salads! They pair so well with all kinds of greens. Last night we grilled a large marinated flank steak for the family and had plenty leftover for lunch today. I love the combination of this tender beef with sweet, juicy strawberries. 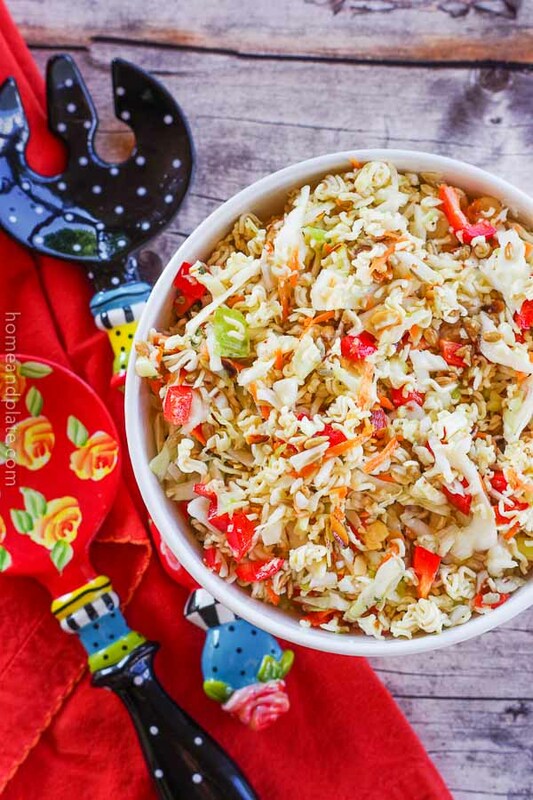 What’s even better is when you add spicy pecans and fresh blue cheese crumbles to intensify the flavor of your salad. Be sure to use a fresh spring mix or baby spinach. Next, I whipped up a homemade strawberry balsamic vinaigrette to drizzle on top. You couldn’t order a more delicious salad in a restaurant I’m afraid. Is flank steak a good cut of meat? 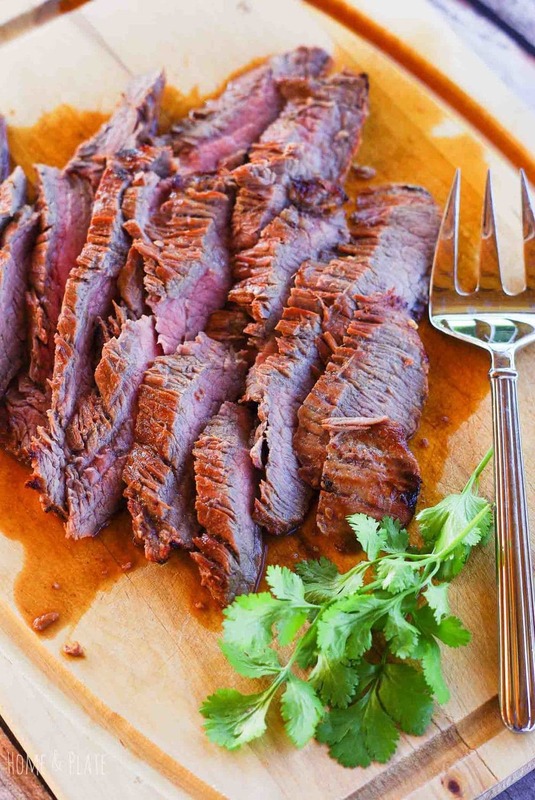 If you haven’t had the pleasure of tasting flank steak, you don’t know what you’re missing. Similar to skirt steak it does require a marinade to tenderize and should only be cooked to rare or medium rare for the most tender texture. It’s an inexpensive, generous cut of meat that goes along way. In my opinion, it’s as good as filet mignon! Let this flank steak bathe in a marinade for at least four hours before grilling it to perfection. Sliced thin and across the grain is the way to go. Make sure you purchase at least 2 pounds if you’re serving a hungry family of four and want leftovers. I love to pick strawberries in the summer or pick up berries at the local farm market because they’re so much more flavorful than what you can get at the grocery store. They’re smaller but sweeter. And perfect for the salad. Enjoy juicy marinated grilled flank steak and summer's sweet strawberries sprinkled on top of fresh greens. Heat the grill to medium. Grill the flank steak according to my recipe. Once the steak has rested, slice the steak into thin pieces across the grain. In a small jar whisk together the olive oil, balsamic vinegar, honey, strawberry preserves and pepper. Arrange the lettuce mix in a bowl. Arrange the flank steak on top of the salad. Next, top with pecans and blue cheese. Drizzle the vinaigrette over the salad and serve. Will try this recipe for my husband. Thanks for sharing. Thanks Aish:) I hope your husband enjoys it. This looks delicious! I love the idea of putting steak in a salad! And strawberries improve everything! The strawberries are so tasty and in season right now in Ohio. Adds the perfect taste to this salad. This is the PERFECT salad. 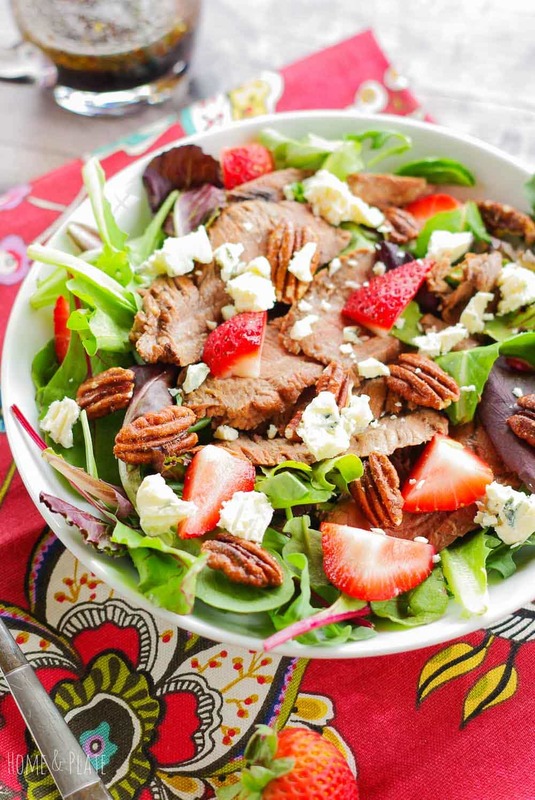 Pecans, blue cheese, strawberries, STEAK! YES PLEASE! Thanks Kylee. I agree and eat this any time I can in the summer. Strawberries and steak makes up one of my favorite salads! This looks amazing. Love the pecan addition too! OMG! Peaches would be delicious with flank steak. Thanks for stopping by.